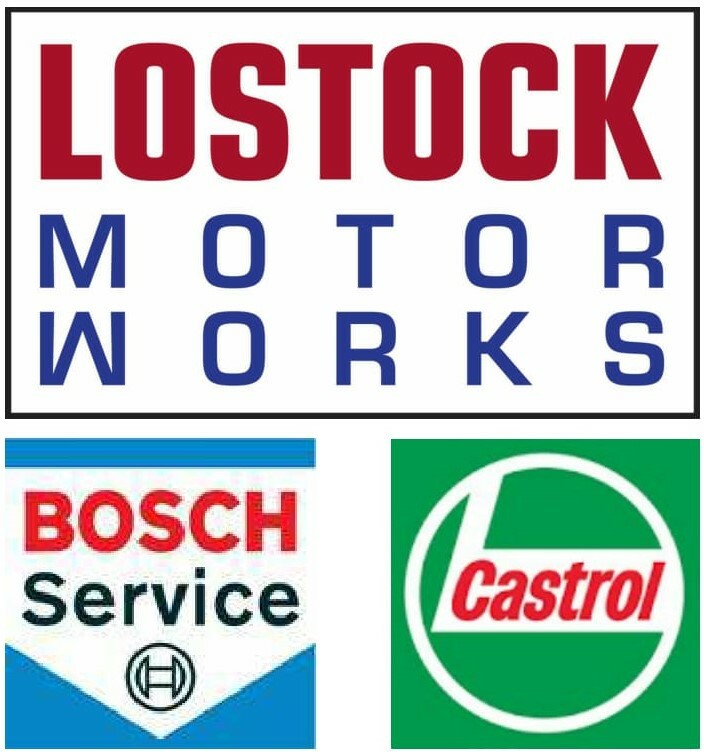 Lostock Motor Works are an accredited Bosch Car Service Centre. We work to a Trading Standards Code of Practice for customer service, and all our work is backed by a 12 month or 12,000 mile warranty. We use only the highest quality Castrol oils and OE specification parts, so you can rest assured your vehicle is getting the the treatment it deserves. All our technicians are ATA trained, with additional Bosch technical training given to keep ahead of advances in technology.